The Glyph is a personal theater you wear on your head. Colors are vivid. Resolution is crisp, and the picture is bright. You can connect it to most anything. It takes work to situate the Glyph comfortably on your nose. You'll look ridiculous when wearing it in video mode. 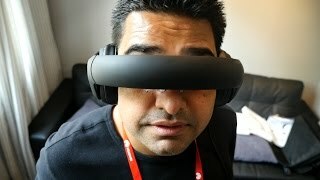 Avegant’s Glyph might have you feeling like Star Trek’s Geordi La Forge when you wear it in video mode. 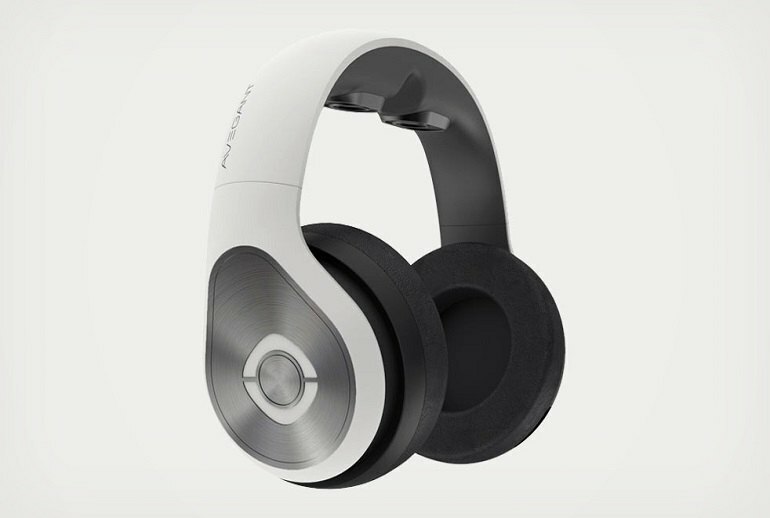 The device is both a pair of headphones and a video display. 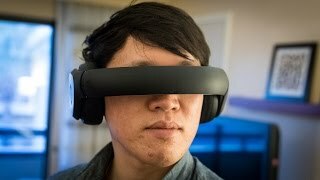 The company calls it the “world’s first personal theater.” The Glyph works by using micro-mirrors to project images directly to your eyes. The device is 3D compatible and features head-tracking with some games and apps so you can feel part of your virtual surroundings. The Glyph is meant to be taken on the go, and it plugs into most devices, from smartphones to computers so you can watch TV and movies and play games. Right now, the Glyph does its core job -- media playback -- really well. Lying back on a sofa with the Glyph on is such a pleasant way to watch movies and TV. The screen stays right in front of your eyes so there's no achy neck, the image is sharp, and the audio packs impact. It's neat, but it's too way expensive and too heavy for me to recommend to anybody. If the next version is cheaper and lighter, I'll probably want to buy it. And by then, maybe these headsets will be common enough that people won't think I'm a weirdo when I wear it on the airplane. There’s impressive, important technology here. The display, in particular, is better and more suited to long-term use than any virtual-reality tech I’ve tried. And like it or not, these sorts of omnipresent screens are coming for you. The Glyph only has three levels of brightness, which to my eyes felt like they should be labeled "damn that’s bright," "holy crap my eyes," and "peering into the heart of the Sun." I saw strobe effects even when using the Glyph at the lowest brightness level, but only when the image on the screen was predominantly white. When watching movies, I didn’t notice any strobing at all. The Glyph uses millions of micro-mirrors to project the image directly onto the wearer’s retinas. Colors are amazingly vivid, and light pops. It feels much brighter than an average MacBook or iPhone display. Sometimes it feels so bright that after I take the Glyph off, regular screens seem dull. There’s one product that has knocked me out more than any other at the Consumer Electronics Show, and it’s called the Glyph. As far as clarity, there is definitely a "wow factor" when you first experience the image projected by the Glyph. 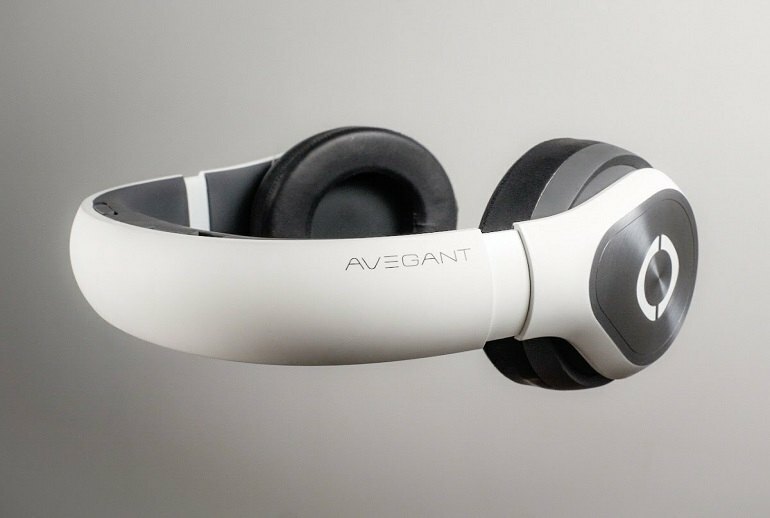 The Avegant Glyph is not a virtual reality device.... It's a media player, designed to give you a private screen for your existing devices. It doesn't offer an experience that engulfs you. The experience of wearing the glyph is more like sitting in a dark movie theater. I’m also surprised to learn that I can wear the Glyph without my glasses, since I can adjust the distance between each pupil and focus each eye individually. Once I do this, I have a big, crisp image in front of me. I’m floored to see the images in front of me quite clearly without my specs, which I normally wear for pretty much everything. 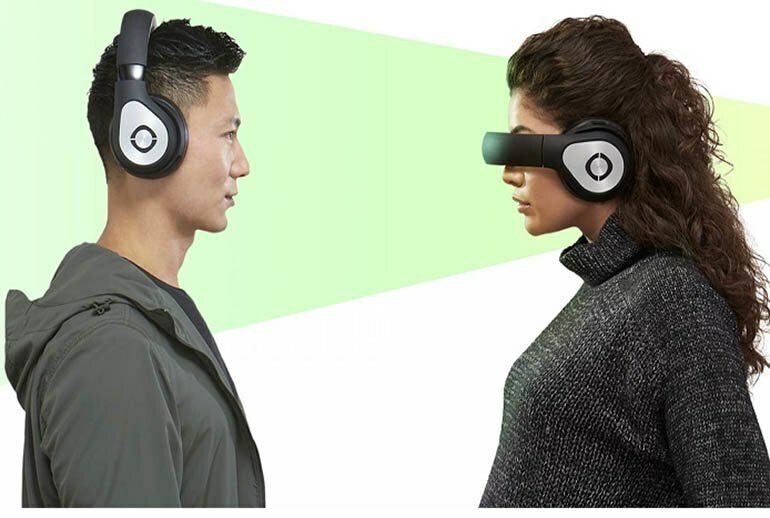 It’s not quite a headset, it’s not really a virtual reality system, but if you’re looking for a thrilling way to escape from the outside world, Avegant’s brilliant new multimedia device, the Glyph, may be just what you’ve been after. 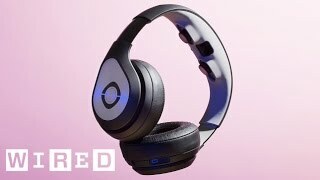 The Avegant Glyph is a fascinating piece of technology, even if it is sure to make you a conversation piece for everyone around you. The wearable device can connect to a computer or smartphone via an HDMI connector, displaying movies and the Internet on a private viewing screen. For DJI drone owners like us, the Glyph introduces Head Tracking which enables you to control the camera movements by turning and nodding your head.